We Are Glad You Are Visiting Our site. 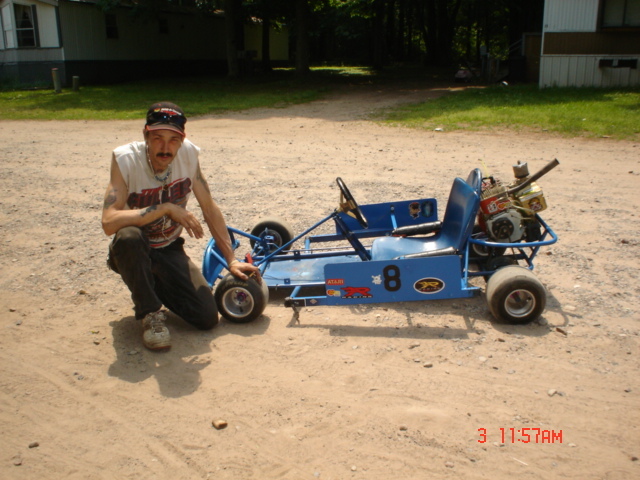 We Are Here To Try To Educate The Public On Gokarts And Gokart Racing We Will Post All The Go Kart News We Can Find Locally And Throughout The Centeral New-York Area. And The LocaL Tracks Around Are Area. 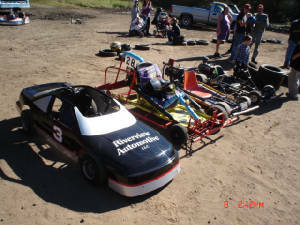 IF YOU WANT TO SEE NEW 2007 PHOTOS YOU WILL HAVE TO GO TO SEABROOKSRACING SITE 2,CLICK ON LINK BELOW.THANKS BELOW WE WILL ALSO BE ADDING LINKS FOR YOUR CONVIENCE. If any questions email us thanks click here to email!! So this is the 2007+++no end season headline news i hope u enjoyed our site and come check it out again thanks!!!!! Please Send email to provided link above wede love to answer any questions the best we can thank you! !